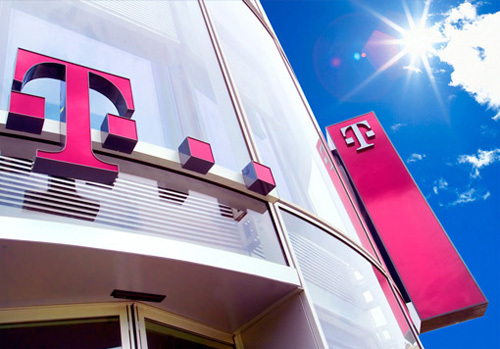 Croatian telco T-Hrvatski Telekom has signed a deal with Hungary’s Magyar Telekom – like T-Hrvatski Telekom owned by Deutsche Telekom – to acquire the latter’s majority stake in Montenigrin telco Crnogorski Telekom. T-Hrvatski Telekom will pay €123.5 million to acquire Magyar Telekom’s 76.53% stake in the Podgorica-based company. The deal is expected to close at the end of this month. Crnogorski Telekom provides a range of fixed and mobile services – including IPTV – to subscribers across Montenegro. The company had 60,100 IPTV customers at the end of last year, along with 73,100 broadband customers, 140,300 fixed phone users and 179,000 mobile customers. The company’s fixed optical network passes 53,000 homes – about 27% of the country’s total. Crnogorski Telekom posted revenues of €69.4 million last year and EBITDA after exceptional items of €24 million. “By purchasing Crnogorski Telekom we expect significant synergies between the T-Hrvatski Telekom and Crnogorski Telekom primarily through the exchange of knowledge and technology, optimisation of business processes and a common market approach,” said Davor Tomašković, CEO of T-Hrvatski Telekom.